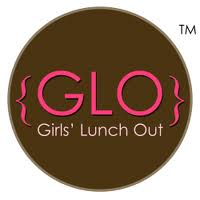 I attended the Girls Lunch Out event to network, prior to Bloggy Boot Camp in the morning! I am so happy to finally meet all of the amazing women who I have been following via twitter, Facebook, and their amazing blogs! Cant wait to go to Bloggy Boot Camp hosted by the SITSGirls!